LANDIKOTAL: A resident of Shekhmal Khel area of Landikotal has appealed to provide financial assistance for the repairing of his vehicle which had been destroyed and also lost his son in the road accident last month. 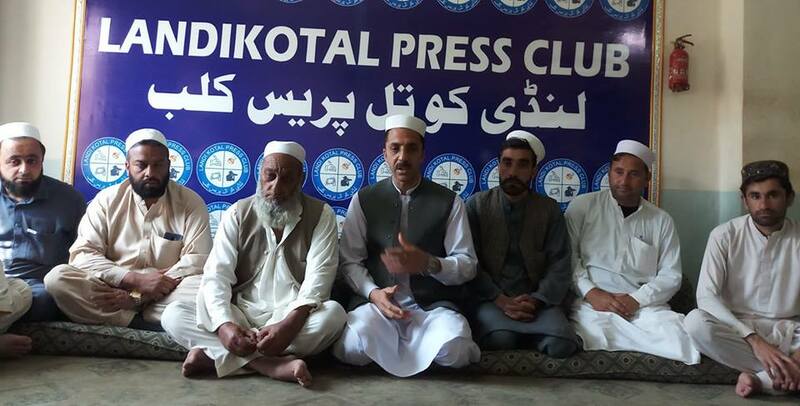 Expressing his distresses to mediamen, Zulfa Khan, resident of Shekhmal Khel, subdivision of Landikotal has said that he has nothing to lost as he has lost a son in a road accident. he further said that his vehicle has also been destroyed completely in the happening. Khan added that his son and his truck was the only source to earn bread for him and his children. “We had purchased the vehicle on installments and its worth is around 13.5 million. we have to pay 0.1 million monthly on installments they owe but unfortunately, the truck has been destroyed”, Khan lamented. He adding that said now they need at least four to five million for its repair but unluckily they were unable to afford such heavy amount. 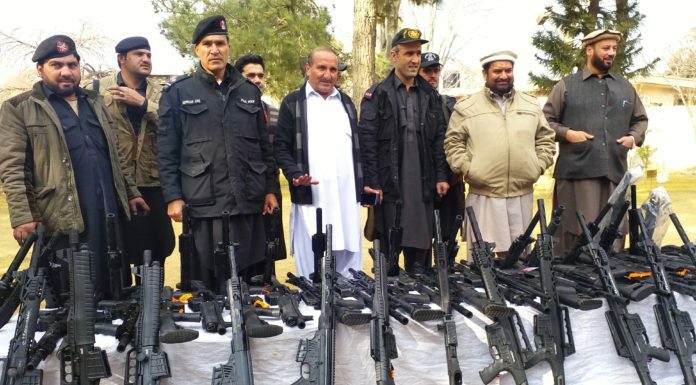 On the occasion, Fakhruddin Shinwari, Rahman Gul, and Haji Khan assured him that they would cooperate for raising fund in the area for his vehicle’s repair. He appealed to the federal minister Peer Noorul-Haq Qadri, senator Taj Mohammad Afridi, the president of Khyber Chamber of Commerce and other philanthropists to provide financial aid so that he could repair run the vehicle again to earn a livelihood for his martyred son’s children. Two drivers had lost their lives in a road mishap occurred near Machani checkpoint in Landikotal on March 18.